Kelly Sutton is a racecar driver who was born on September 24, 1971. Kelly Sutton got a film credit for the movie Country Strong. There is only one movie featuring Kelly Sutton as of 2018. 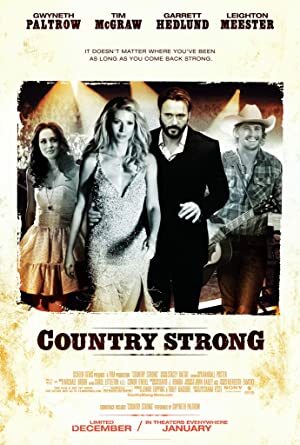 Country Strong is the only recent movie featuring Kelly Sutton. Country Strong, released in 2011, featured Kelly Sutton as Reporter.